I love baking banana bread for the simple fact that I get to rescue those overripe browning bananas, which nobody wants to eat. Baking banana bread is relatively simple and requires no fancy ingredients. 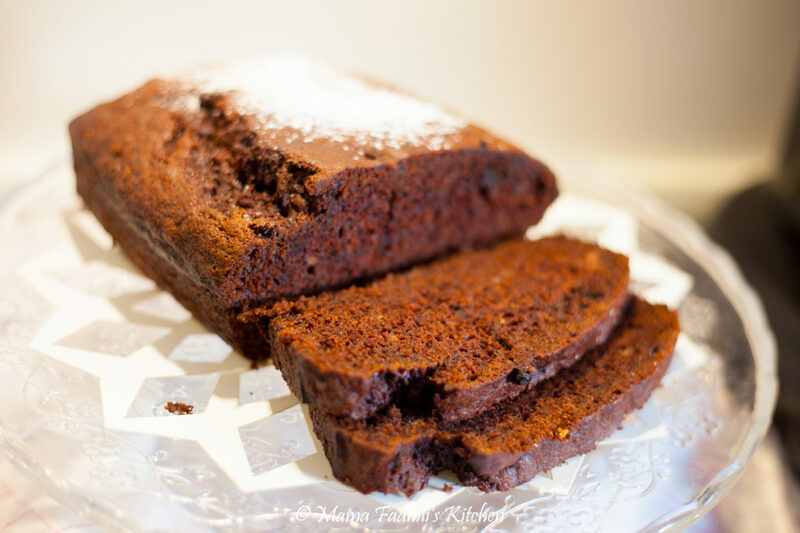 Basic recipes, of course, works well for my family, as I always bake dairy-free cakes, pastry’s and bread, because of Fadhili’s milk intolerance.